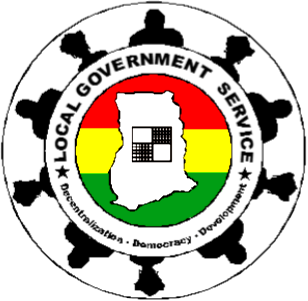 The Office of the Head of the Local Government Service (OHLGS) is inviting applicationd from suitably qualified Ghanaians to fill vacant position in the Local Government Service in Brong Ahafo, Central, Northern, Upper East, Upper West, Volta and Western Regions. • Accountability: The procurement assistant shall report to the Head of Department / Unit. • The Service shall not consider unsolicited applications submitted prior to this advertisement. Location: Brong Ahafo, Central, Northern, Upper East, Upper West, Volta and Western Regions. Applicants must complete the Public Service Commission form 2 (PSC 2) and submit same to the address below accompanied with curriculum vitae (CV), copies of academic certificates and National Service certificate where applicable.